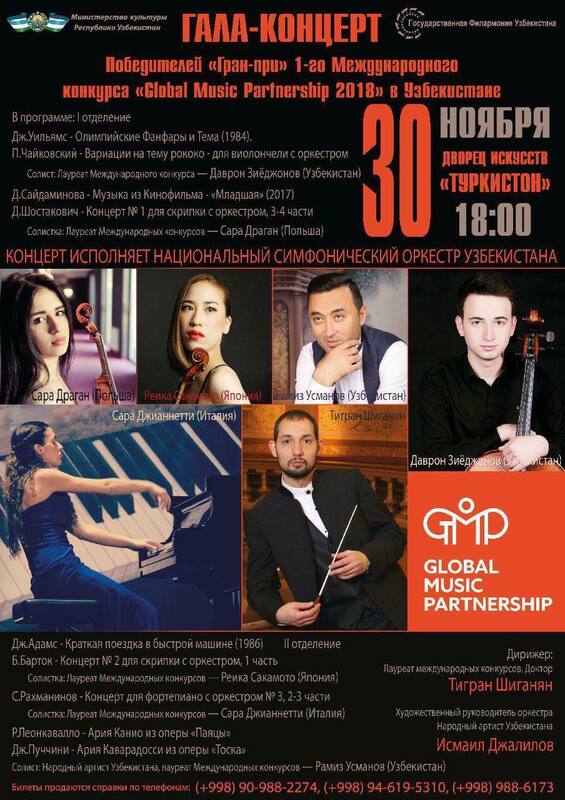 Grand-prize winners: violinist Sara Dragan from Poland, violinist Reika Sakamoto from Japan, pianist Sarah Giannetti from Italy, cellist ​Davron Ziyadjanov form Uzbekistan, tenor Ramis Usmanov from Uzbekistan and National Symphony of Uzbekistan will dazzle the audience at the Grand-prize Winners Gala Concert. 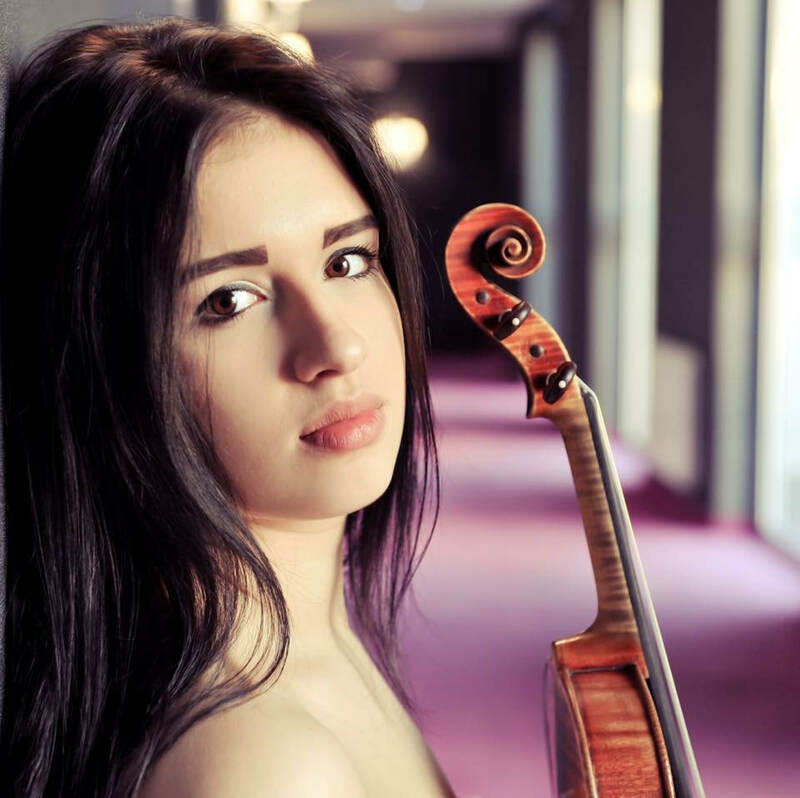 Venue: Palace of Arts, Concert Hall "Turkiston"
Award-winning violinist Amalia Hall from New Zealand will perform a cycle of 5 Mozart Violin Concertos with the "Turkiston" Chamber Orchestra under the baton of Dr. Tigran Shiganyan. 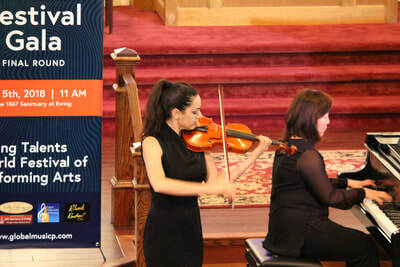 GMP Soloists Chamber Orchestra performs at opening ceremony of the Young Talents World Festival of Performing Arts 2018 at 1867 Sanctuary in Ewing, NJ (May 5, 2018). 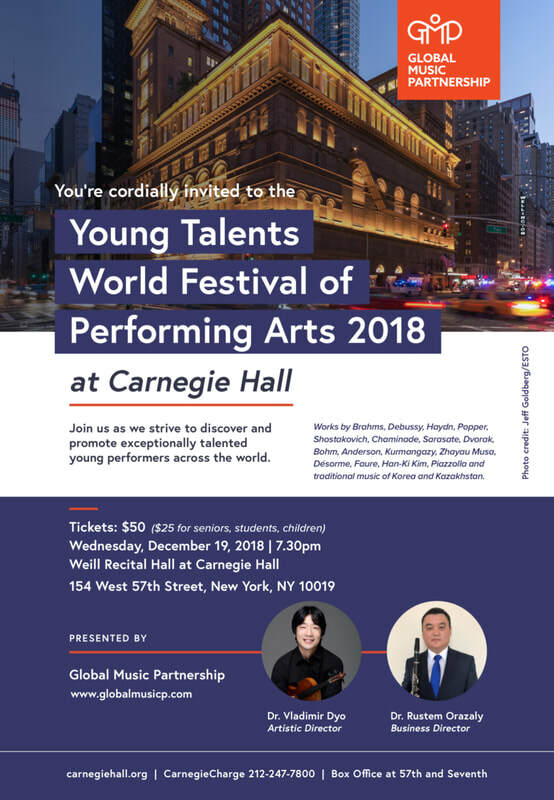 Congratulations to Grand Prize Winners of the Global Music Partnership International Concerto Competition 2018! 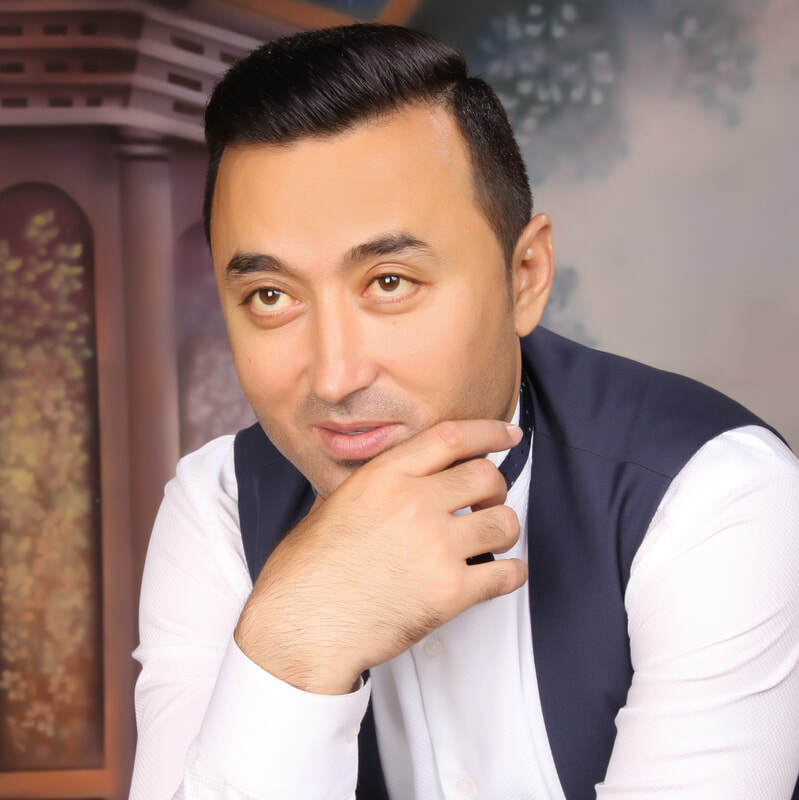 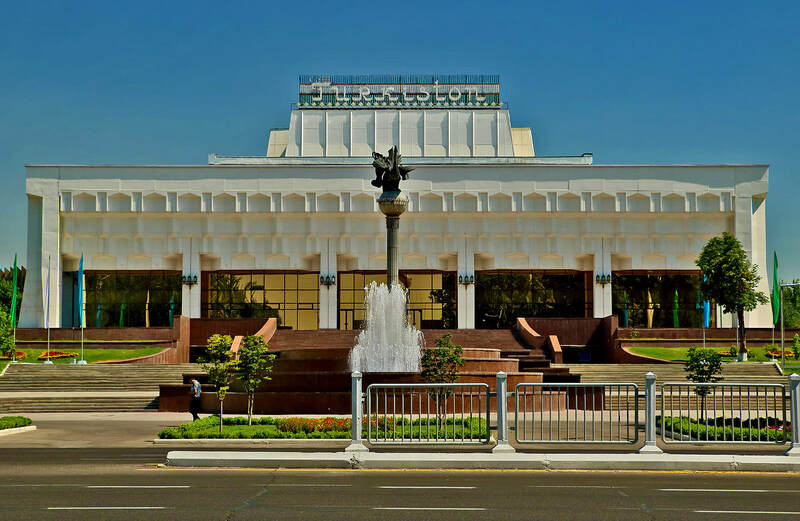 The Grand Prize Winners Gala Concert will take place at Turkiston Concert Hall in Tashkent, Uzbekistan on December 1, 2018. 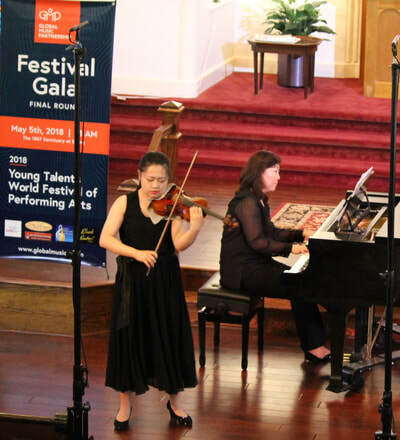 ​10 years old violinist Lauren Yoon was selected by Maestro Spalding to perform Bruch Violin Concerto (1st movement) with the Capital Philharmonic of New Jersey Chamber Orchestra on August 23, 2018 at Levitt AMP Trenton Music Series, as ​co-winner of the GMP Young Talents World Festival of Performing Arts 2018 Children's Division II. 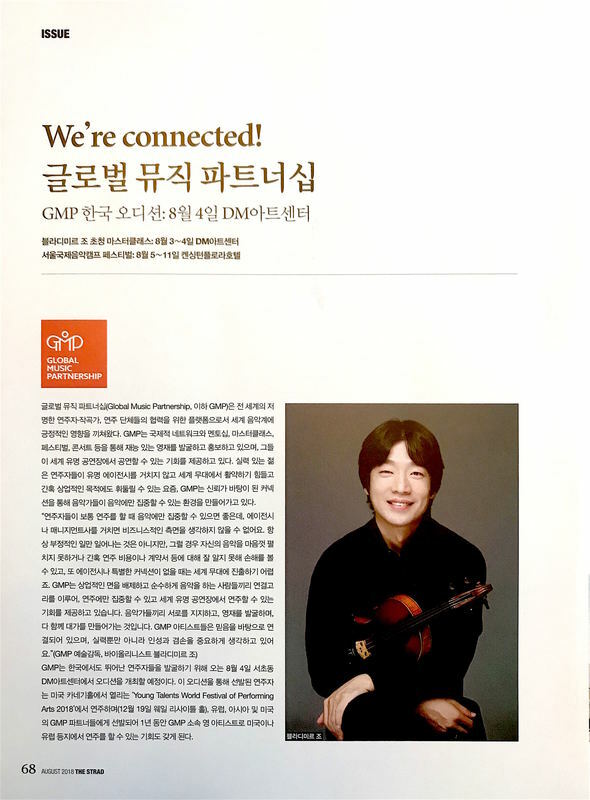 GMP produced a short film about the Seoul International Music Camp Festival organized by our partner Yeajin Management and Korea Art Development Association. 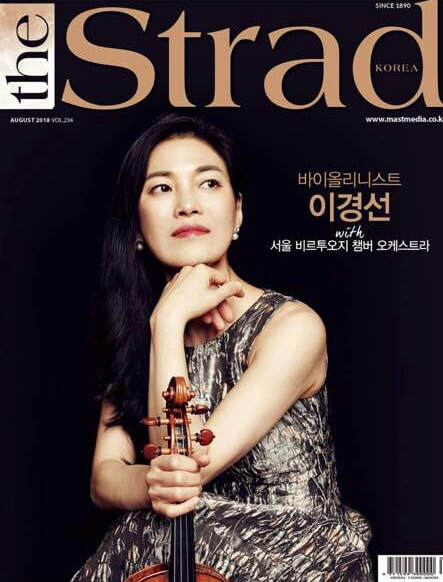 This wonderful music camp festival held annually in one of the most beautiful resort areas in South Korea. 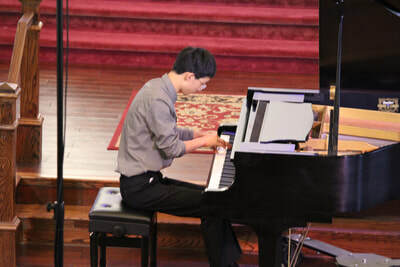 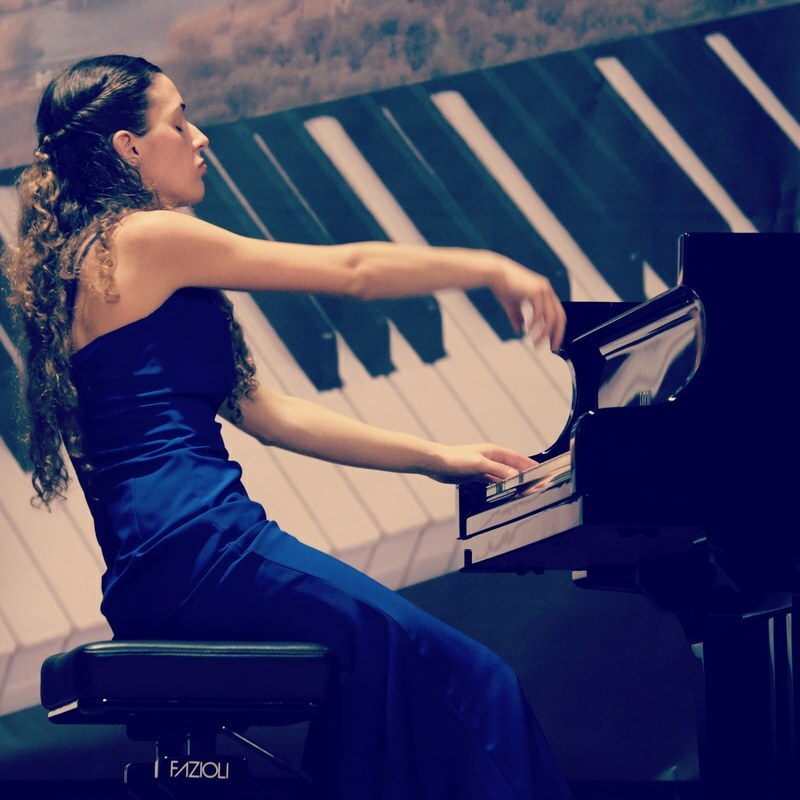 It offers amazing opportunities to students of any age including daily private lessons, chamber music coaching, performances in concerts, participation in masterclasses, and simply enjoy fellowship with peers and faculty. 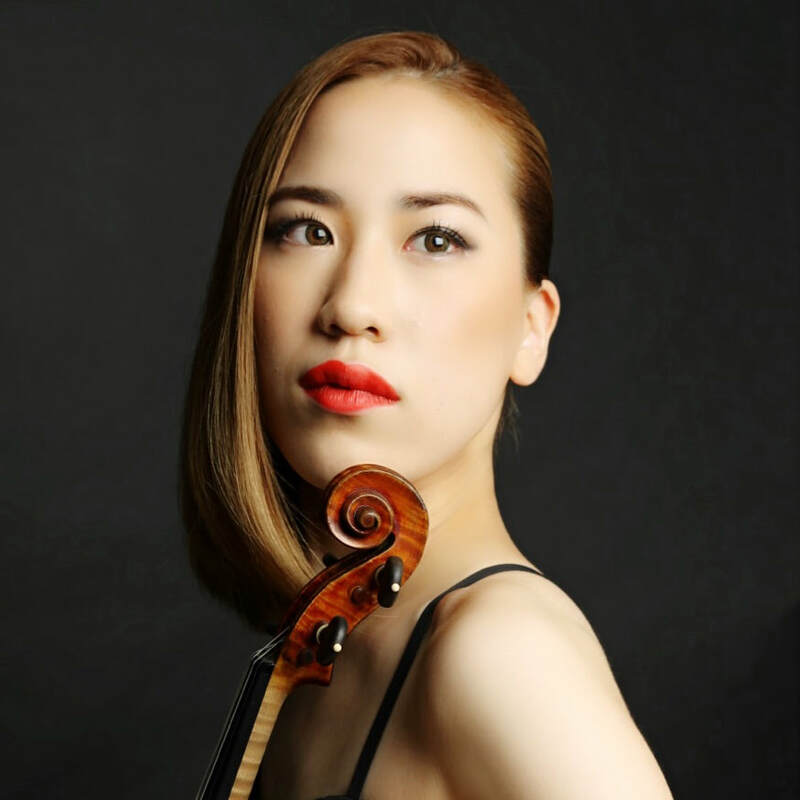 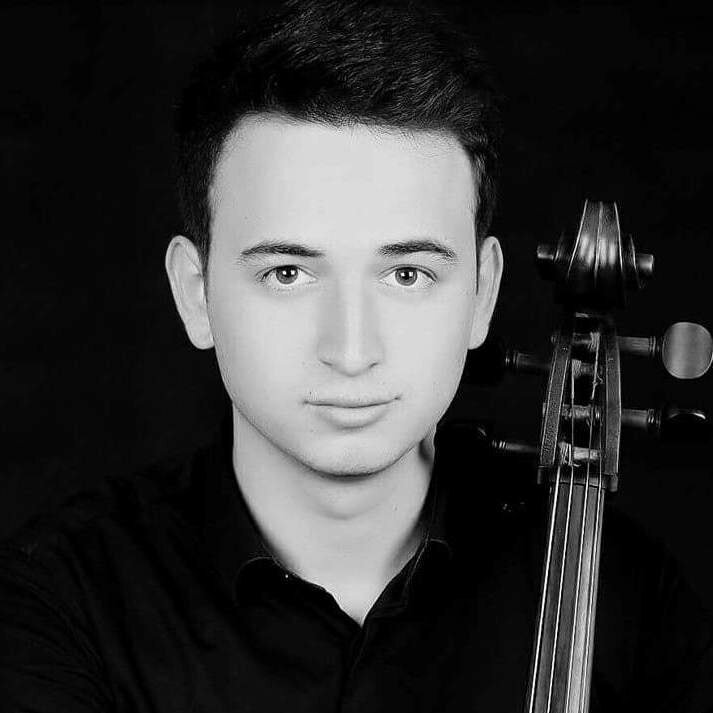 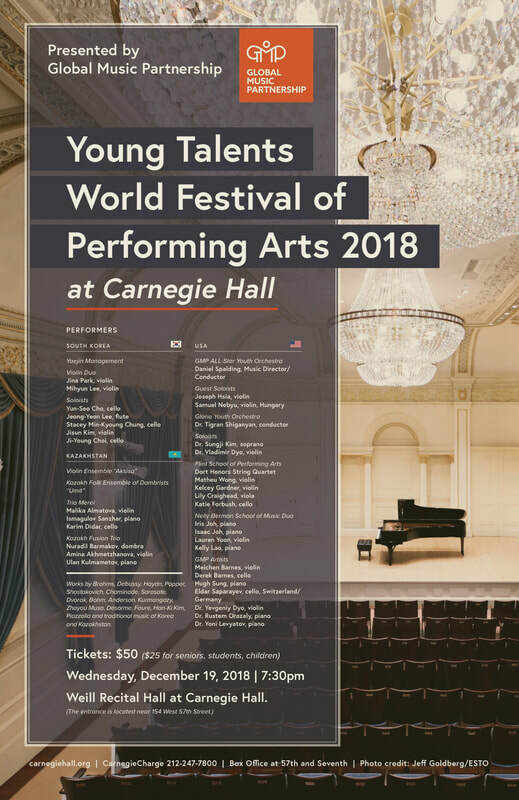 Three WWFM Broadcast winners of the Young Talents World Festival of Performing Arts 2018 Chris Jung, Nastasja Vojinovic, and Xuan Yao will be featured on "Celebrating Our Musical Future" hosted by David Osenberg on June 25 (Monday) at 8pm Eastern Time.